Dogs bring us some of our greatest joy in life. From their cute little faces to their undying love, we just can't get enough. And we get it, everyone thinks their pup is the most special and cute of all. But does yours have what it takes to be Ireland's Puppy Of The Year? Petmania is on the hunt for the Ireland's best pups and has some amazing prizes up for grabs for both puppies and their owners. Treats for the winning pup include a year supply of Beta dog food, a year of free grooming and a professional photoshoot. The pup's human will also be treated to a two night break away. 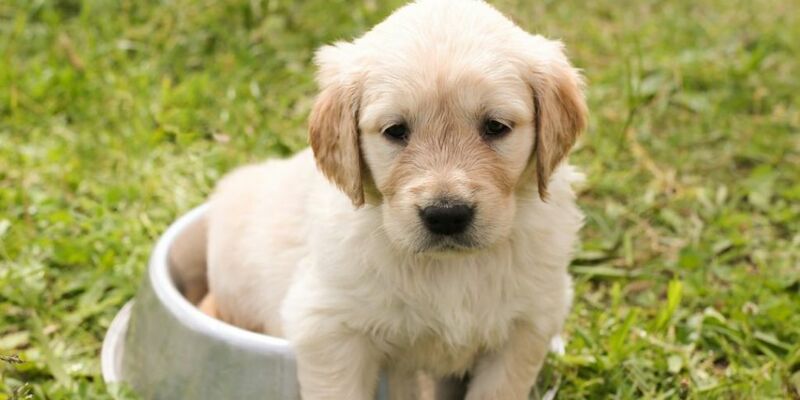 Most importantly, the winning dog will be crowned with the title of Ireland's Puppy Of The Year and will be the face of Petmania for 2019/2020. All you have to do is take your puppy to a Petmania store before the 28th of April where you can fill out the application form and have your pup's photo taken. Entry is free but your puppy must be one year or less as of April 6th 2019. There's also great news for all dog lovers as the competition will be open to public voting. Bring on the cute puppy pictures! 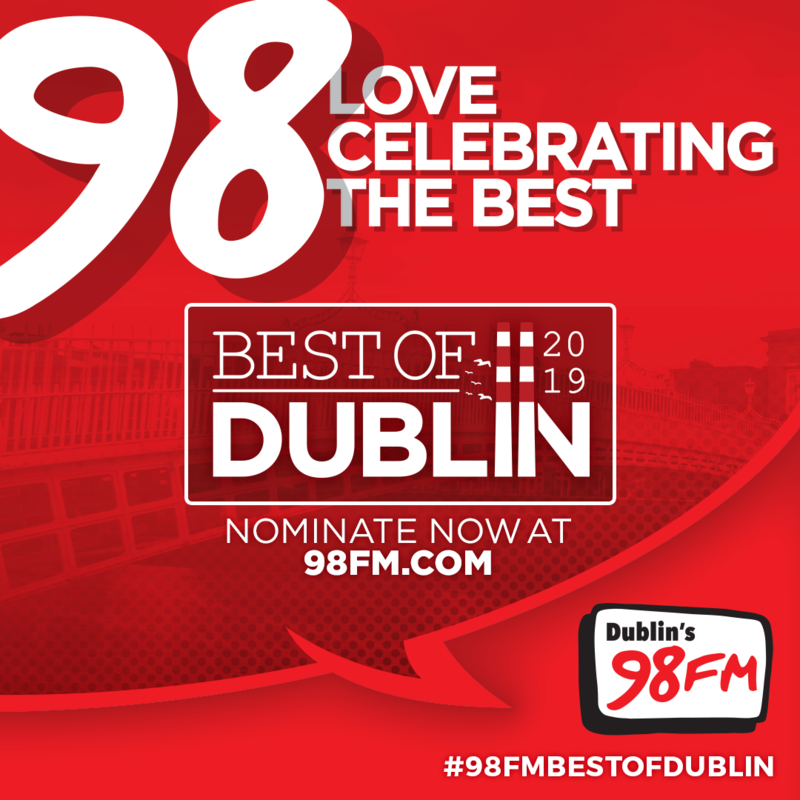 In other awards news, 98FM's Best Of Dublin Awards are back for 2019. Nominate here.